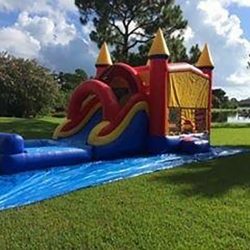 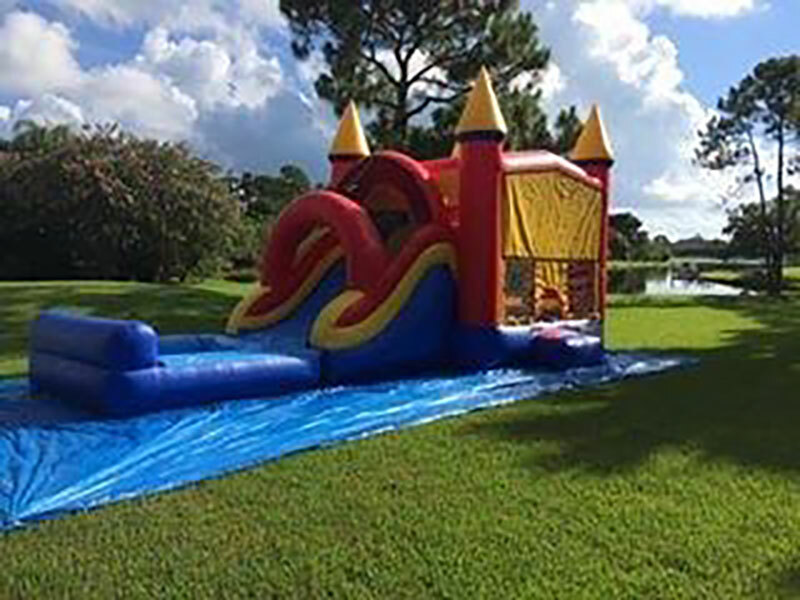 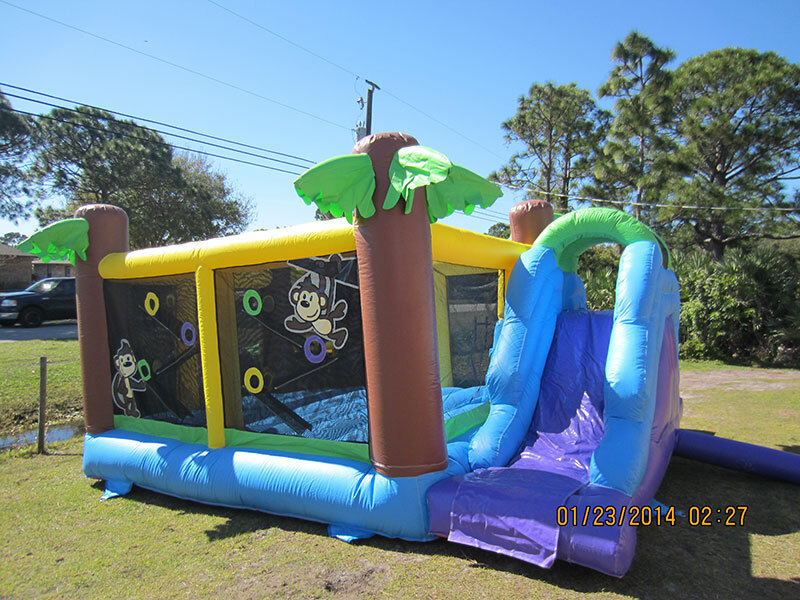 Your little ones can spend their entire day bouncing, jumping, and playing in a Bounce House! 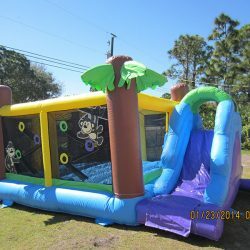 This jumper is a fantastic way to keep your children entertained for your entire party! 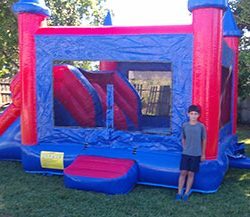 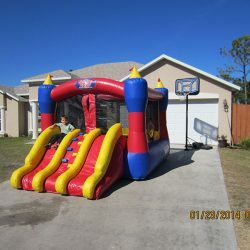 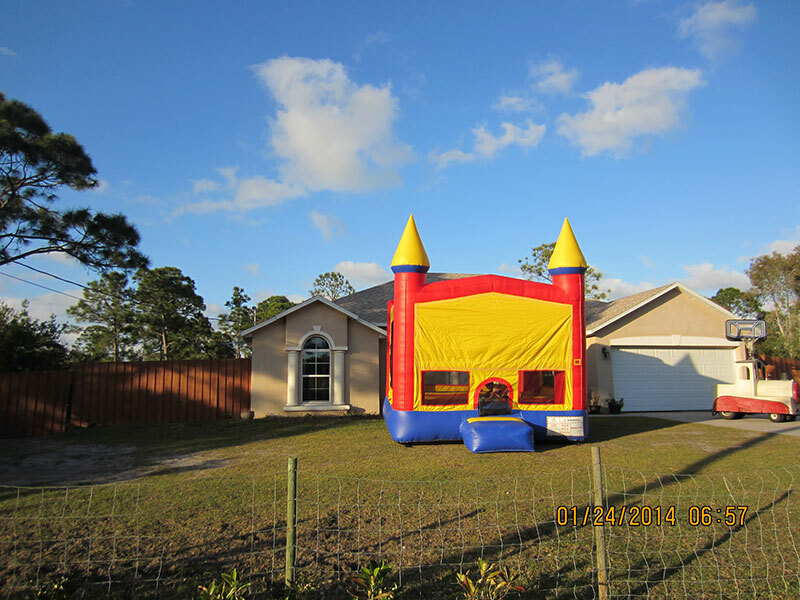 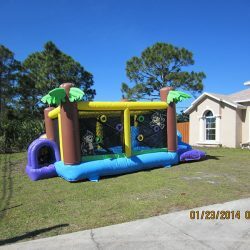 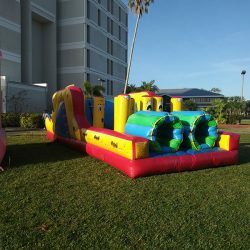 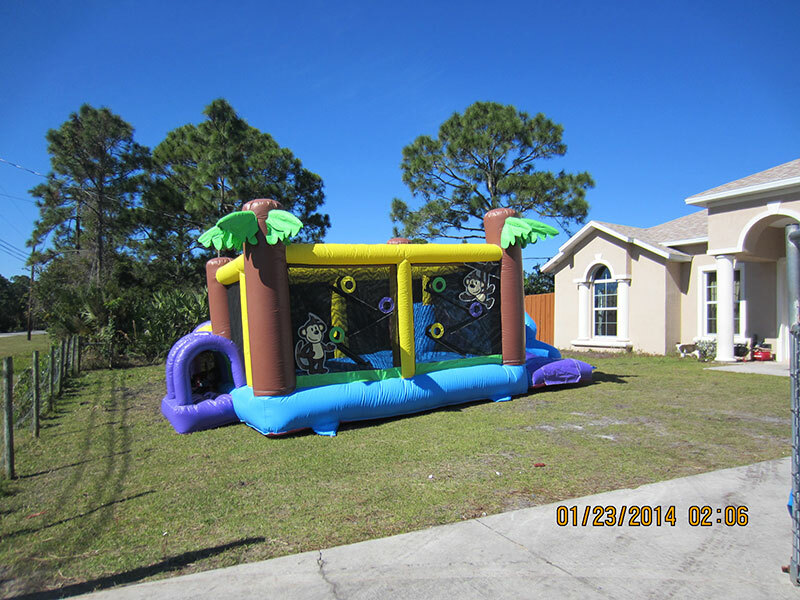 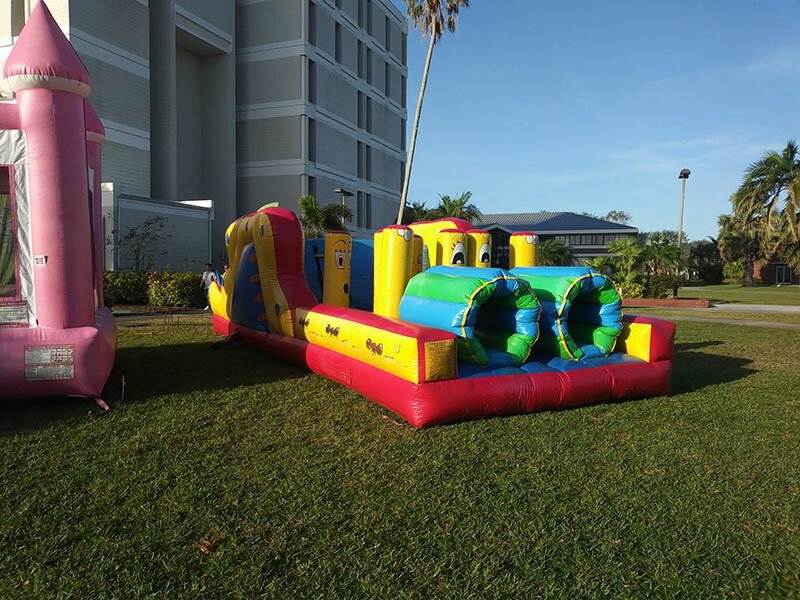 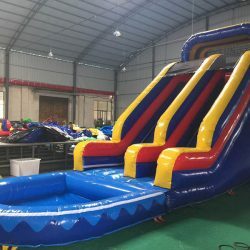 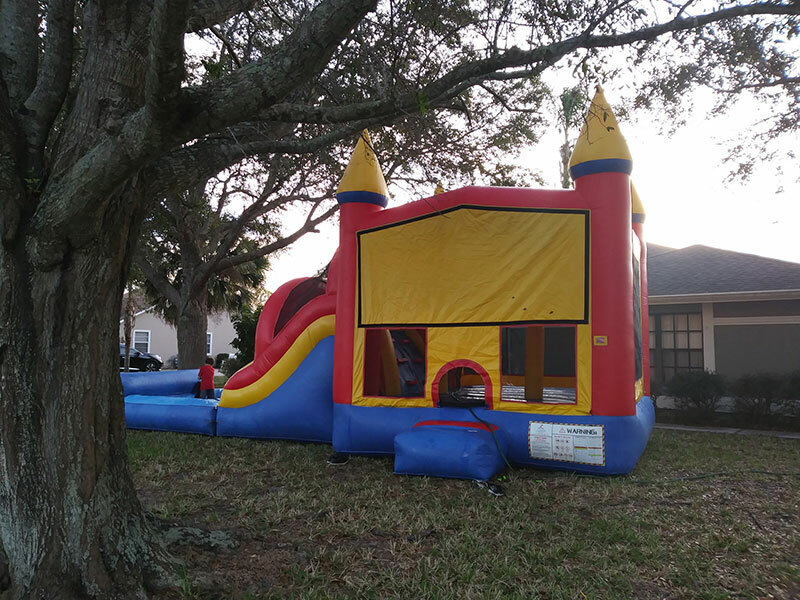 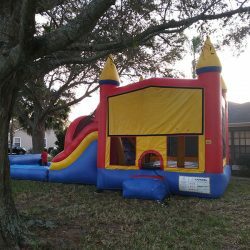 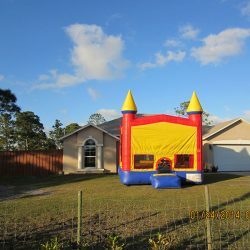 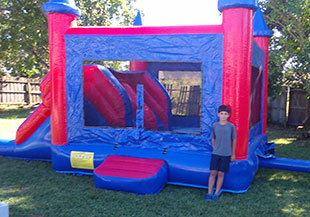 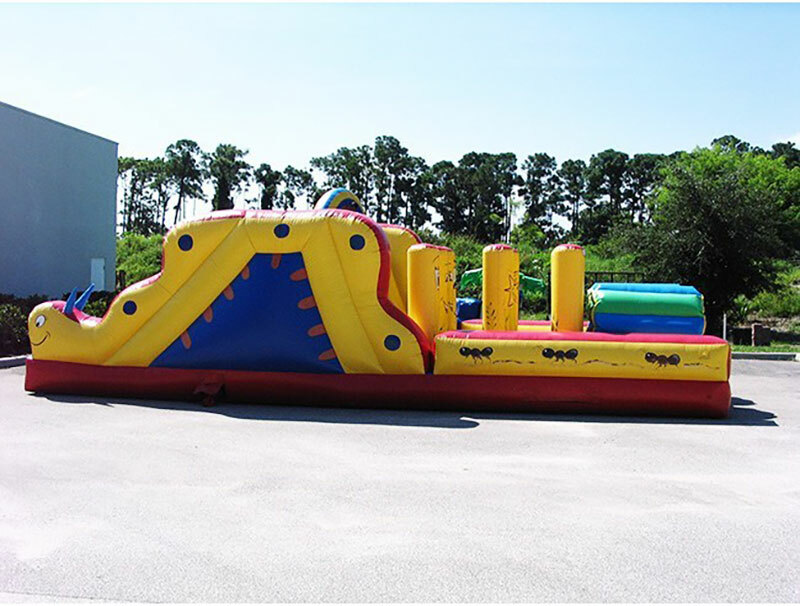 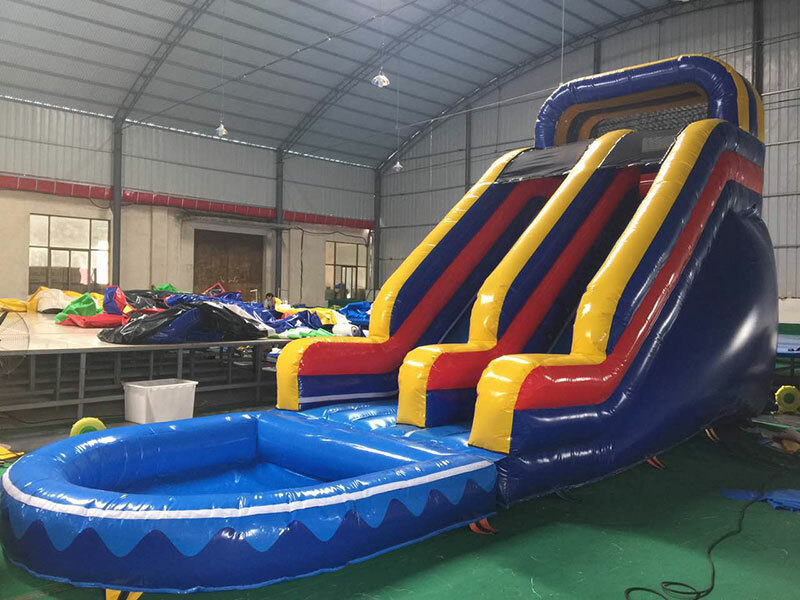 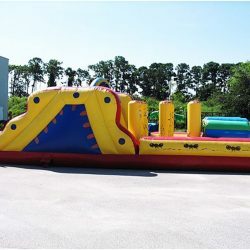 Kids of all ages love to spend their entire day, bouncing, jumping and playing in any of these Bounce Houses shown here! 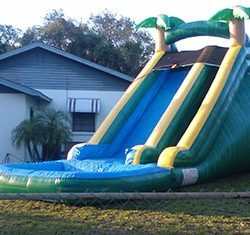 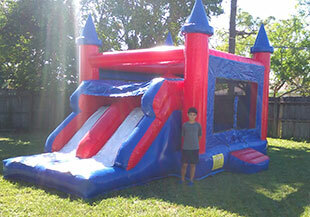 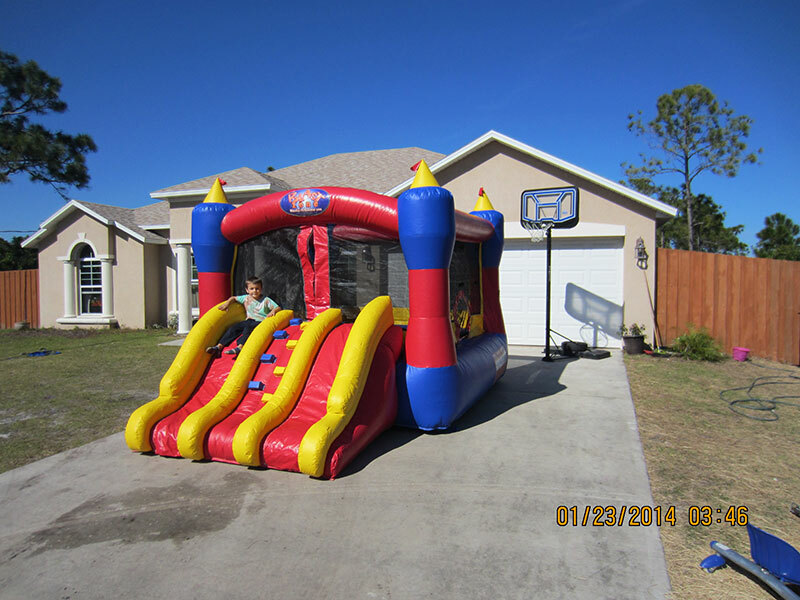 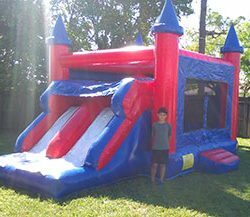 Bounce House for $89 all day, Reserve This Great Deal Today! 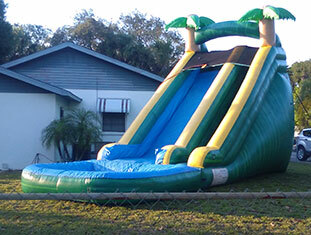 Call (321) 914-2432 to make a reservation or fill out the form on the right.